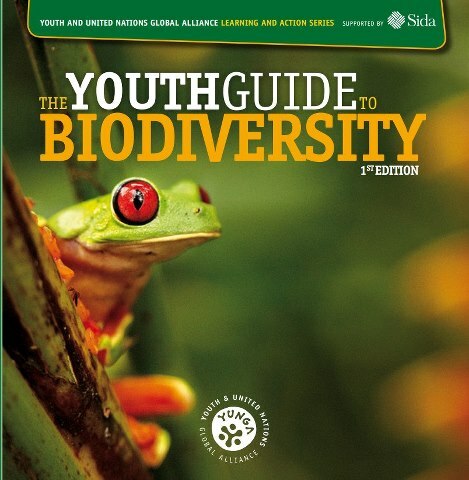 The Youth Guide to Biodiversity is finally here! Discover the wonders of the world’s plants and animals in this brand-new, colourful, information-packed publication. Learn about biodiversity and what it does for us, and let the Youth Guide inspire you to help protect the marvellous natural world around us.